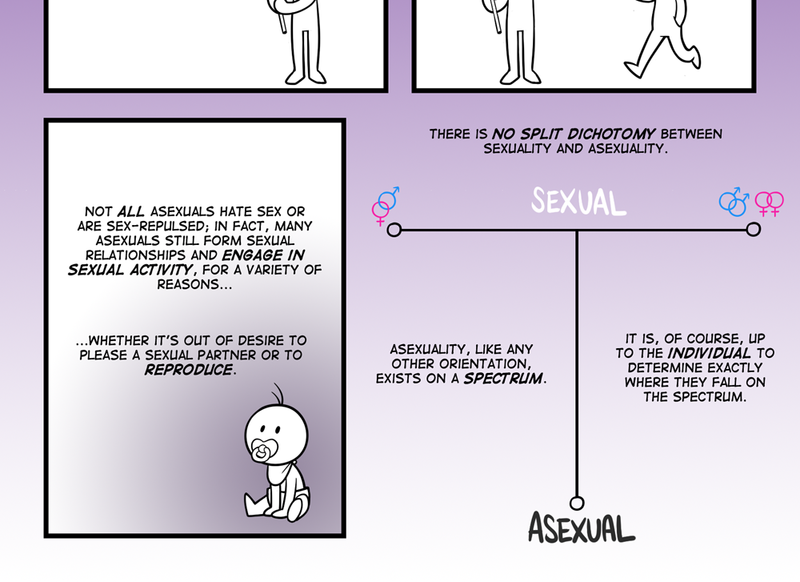 So, asexuality is that fun part of the queer spectrum that everyone loves pretending isn’t there–or in the off chance that it is included, isn’t valid. 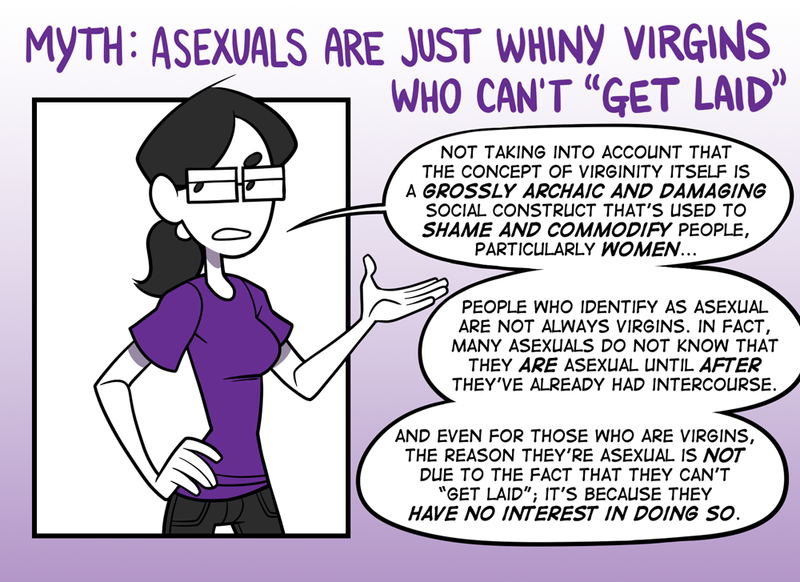 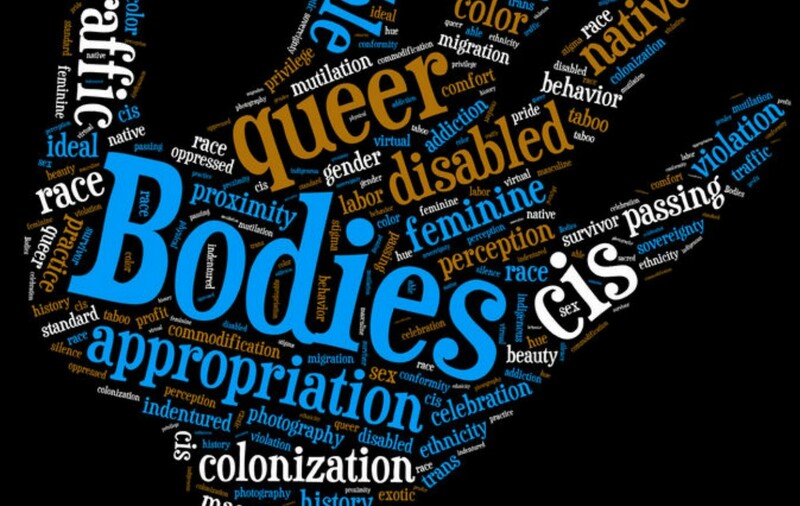 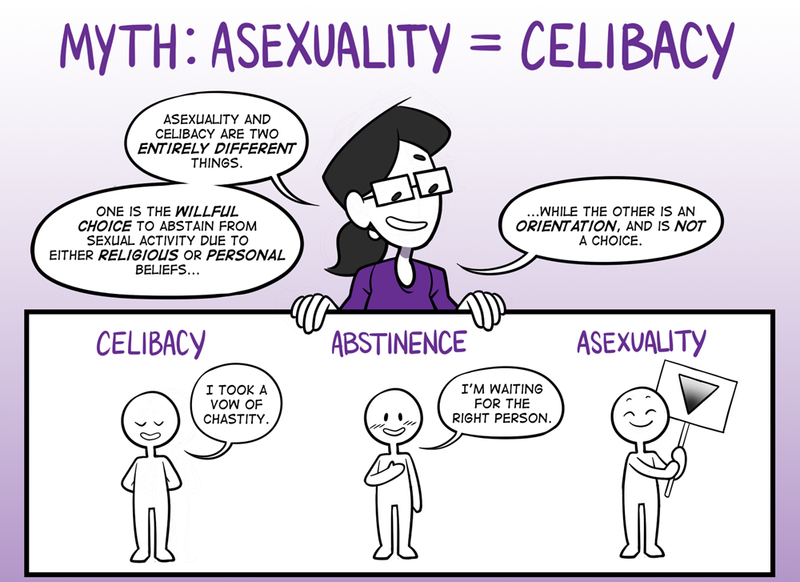 Written off as fake, attention-seeking, or “taking away from time and resources that could be given to real queer people (LGBT, with emphasis on the LG and even then, mostly G)”, asexuality is the surrounded by a slew of misinformation (like wrongly being equated with abstinance or chastity). 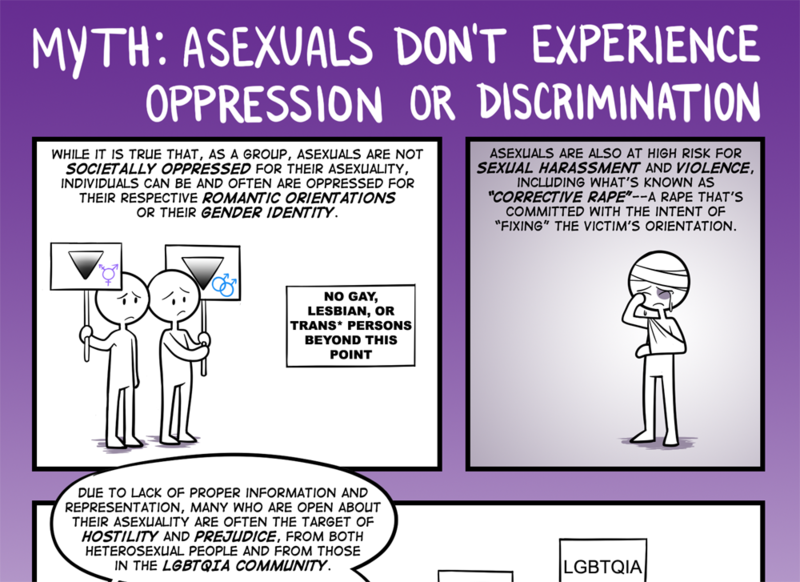 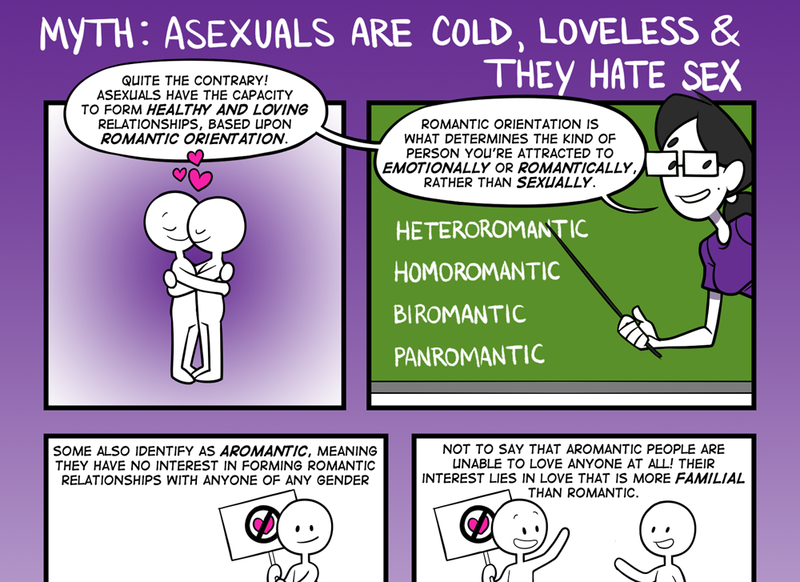 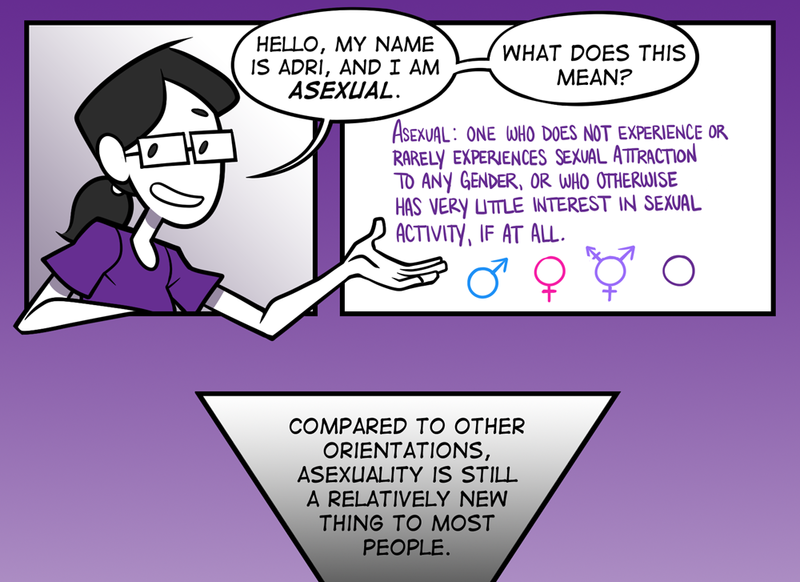 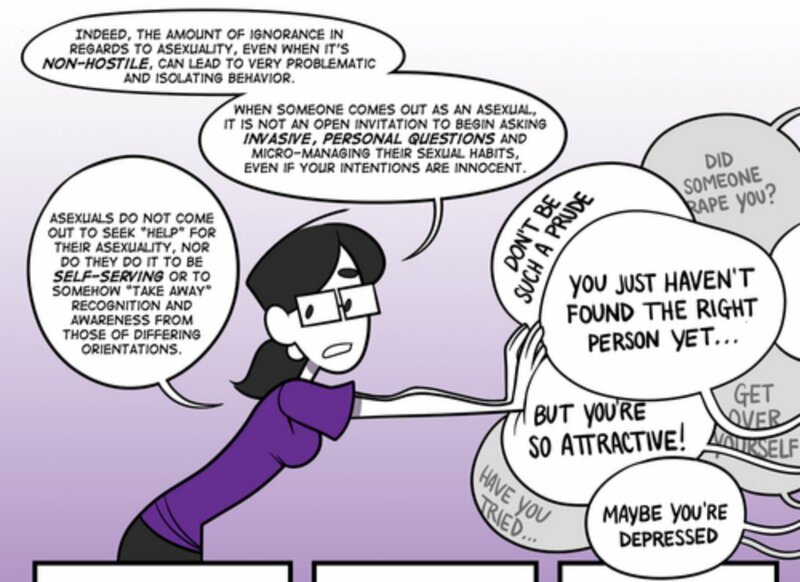 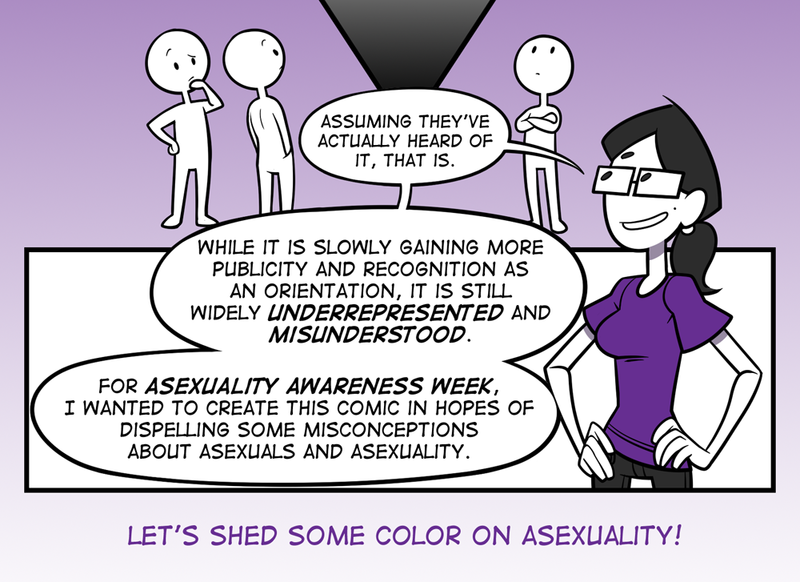 Myth Busters: Asexuality style! 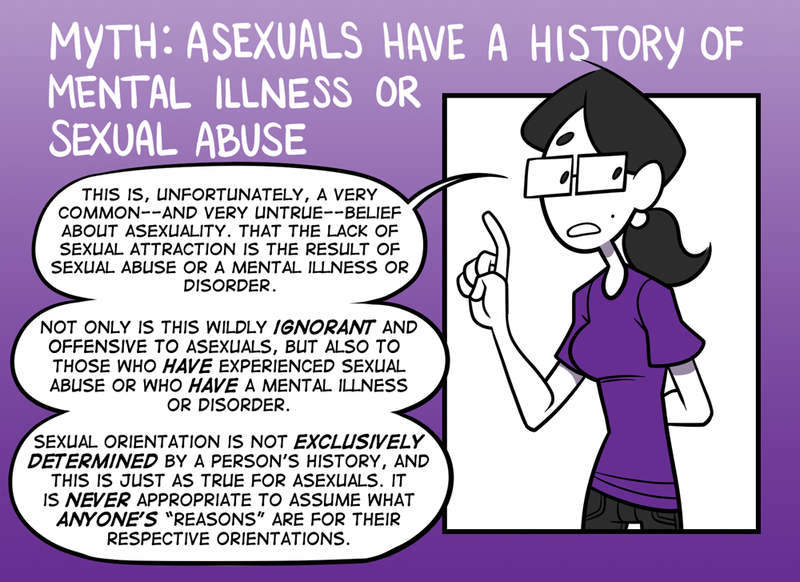 Learn you some knowledge! 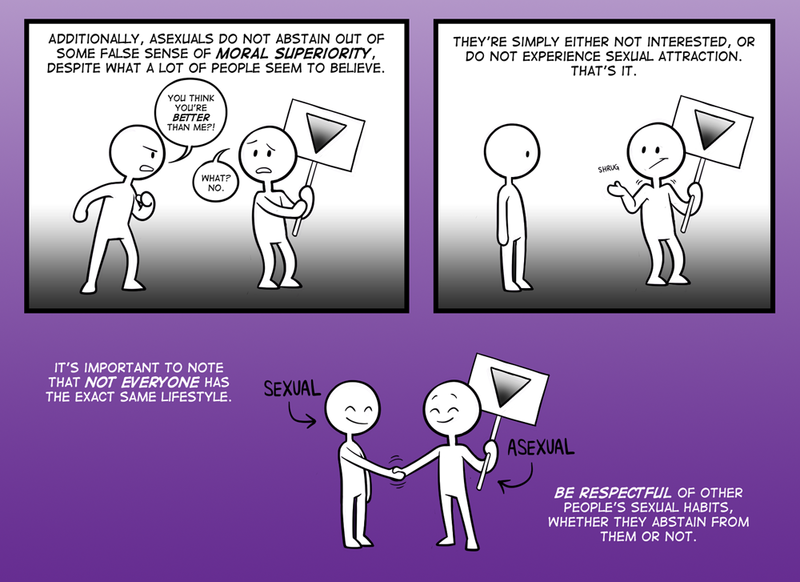 Here is an addendum to the original comic that clarifies a few things.